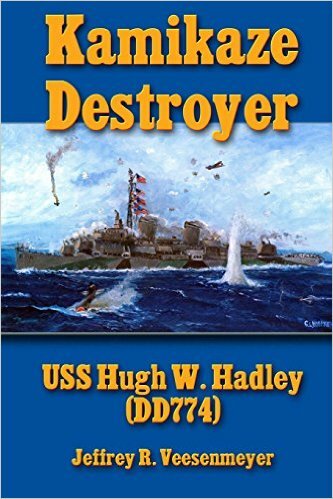 On 11 May 1945 the destroyer USS Hugh W. Hadley made naval history. During a 95 minute air/sea battle at Okinawa, the Hadley shot down 23 kamikazes, endured 5 hits from planes and bombs, and suffered 151 casualties. 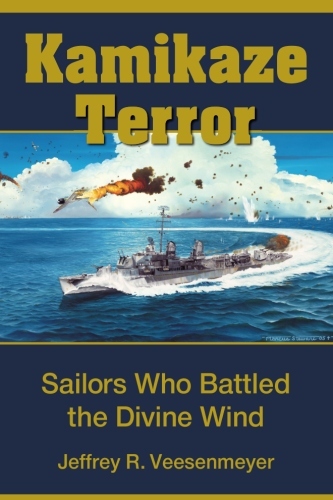 Thirty shipmates were killed in action. The 23 planes shot down by the Hadley remains as an all-time naval record for a single engagement. 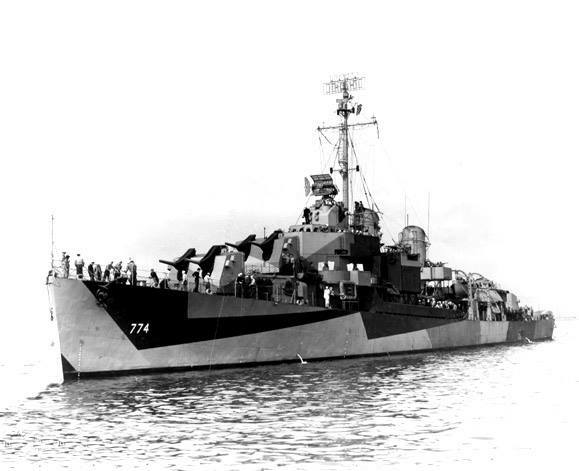 The ship and crew was awarded the Presidential Unit Citation, 121 Purple Hearts and 20 other individual medals. This website will take you on the 385 day voyage of the Hadley…from the San Pedro, CA shipyards, to Okinawa, and then on a 6,100 mile tow back to San Francisco. 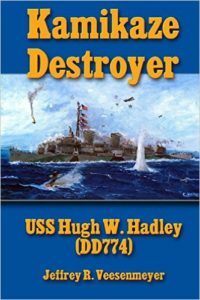 It includes details of Hadley reunions and biographies for many of the shipmates. The Hadley website was first created by shipmate and webmaster Robert I. Eaton in 1996. Eaton set sail on his final cruise in April of 2010. This new site has been designed by Three Cycle Media. Bob Eaton’s content has been migrated from the old website to this new modern, SEO friendly site that is fully optimized for mobile interactivity. 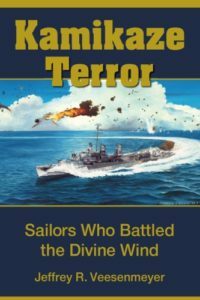 Jeff Veesenmeyer, great nephew of shipmate Louis J. Veesenmeyer has taken over the webmaster duties. Jeff would welcome any help/suggestions with WordPress. Future updates to the site should be directed to USSHadley774@gmail.com.